I am a computer scientist and a teacher, with a broad interest in databases and data management. My recent interests include multi-model database management systems, semantic string processing and job optimization for big data platform. I was awarded Ph.D. degree in 2007 from the National University of Singapore. My PhD topic was about XML query processing. I did two years Postdoc research at the University of California, Irvine. Then I joined the Renmin University of China in 2008, where I have worked for seven years. I am now working at the University of Helsinki, Finland. I have the broad research and teaching experiences in four countries (China, Singapore, USA, and Finland). One of my books on Hadoop is awarded as one of the Top 10 Bestselling IT Books in China. One new survey paper (38 pages) on multi-model databases (to appear in ACM Computing Surveys)! [PDF] (6.3.2019). A new Postdoc Researcher Dr. Qingsong Guo joined our research group in Helsinki on 14.1.2019. Welcome Qingsong! (22.1.2019). Congratulate PhD student: Dr. Zhaoan Dong (in Renmin University of China) successfully defended his PhD thesis! Title: A Study of Crowdsourcing-Based Knowledge Acquisition. (12.12.2018). A new Postdoc Researcher Dr. Lizhen Fu joined our research group in Helsinki on 15.11.2018. Welcome Lizhen! (16.11.2018). We published three papers on the vision and benchmark for multi-model databases: Vision 1, Vision 2, Benchmark (05.08.2018). An invited lecture on big data management on 2018 Summer School: Challenges for the XXI century: data, information and communication under the Utrecht Network collaboration. See the exercise questions. (28.06.2018). Congratulate my two PhD students (in Renmin University of China) successfully defend their PhD thesis! 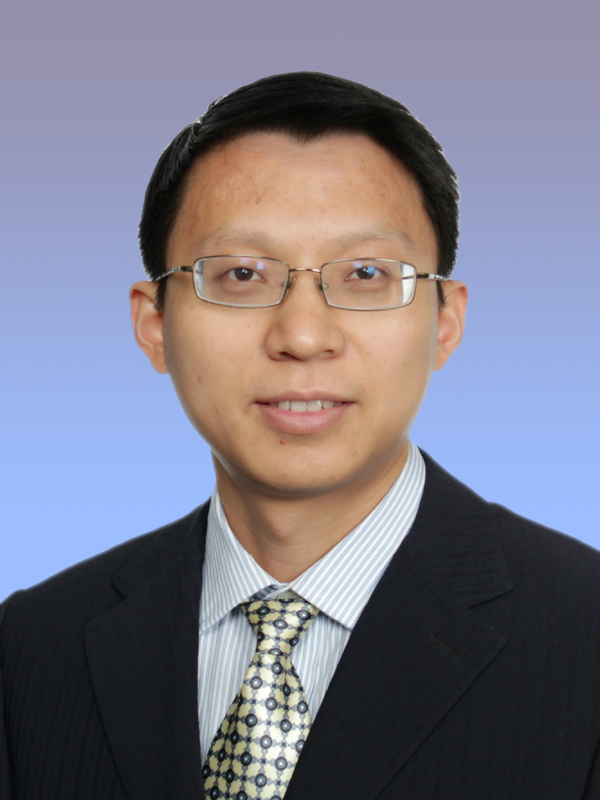 Juwei Shi: Performance Evaluation, Models and Optimization for Big Data Analytics Platforms. Yu Liu: Structural-Based Approximate Algorithms for Massive Graphs. (18.05.2018). Multi-model database management systems: As more businesses realized that data, in all forms and sizes, is critical to making the best possible decisions, we see the continued growth of systems that support massive volume of non-relational or unstructured forms of data. Our research focus is to develop new theories and algorithms of a novel multi-model database management system to manage both well-structured data and NoSQL data. Our approach will reduce integration issues, simplify operations, and eliminate migration issues between relational and NoSQL data. Semantic-based similarity string search and join: String data is ubiquitous. Supporting semantic string processing is an important task in databases. The vision of this project is to enhance the usability of databases with semantics by extending the query languages and keyword search. The new results returned by our techniques will rely on not syntactic matching of strings, but the real meaning and context of terms. Multi-model data generation and benchmark: We developed a new benchmark called UniBench to give a comprehensive evaluation for multi-model databases. Download the data and scripts here. Seminar on big data management: Big data is a broad term for data sets so large or complex that traditional data processing applications are inadequate. The seminar covered selected topics about challenges of big data management, including big data platform, querying, exploration, analysis, sampling, and cloud data management, as well as big data applications. Introduction to big data management: We are in the era of "big data". Data sets grow fast in size because they are increasingly being gathered by cheap and numerous information-sensing mobile devices, remote sensing, software logs, cameras, microphones, and wireless sensor networks. Most big data environments go beyond relational databases and traditional data warehouse platforms. The increasing focus on big data is shaping new algorithms and techniques. This course will mainly discuss some selected algorithms and systems on big data management, including data sketches algorithms, Hadoop MapReduce framework, and query languages for XML and graph documents. Workshop co-chair in ER 2018.